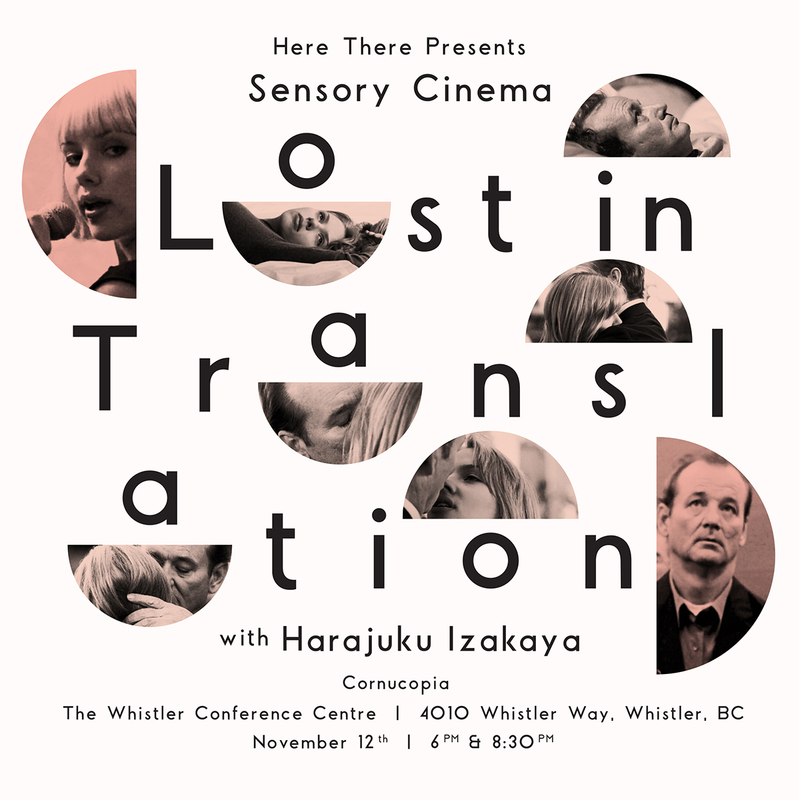 Imagine a movie experience unlike any other Sofia Coppola's classic 'Lost in Translation' paired to a tasting menu inspired by Whistler's Harajuku Izakaya's favourite moments in the film. Playfully pairing the scenes with sweet and savoury canapes, perfectly timed and delivered to their seats by a friendly Sensory Cinema usher. With the added dimension of taste, touch and smell, the movie comes alive in an immersive cinematic experience. For more general information on Sensory Cinemas click here.